Do you have a couple hours to spare to help spruce up the gardens and the blacktop? 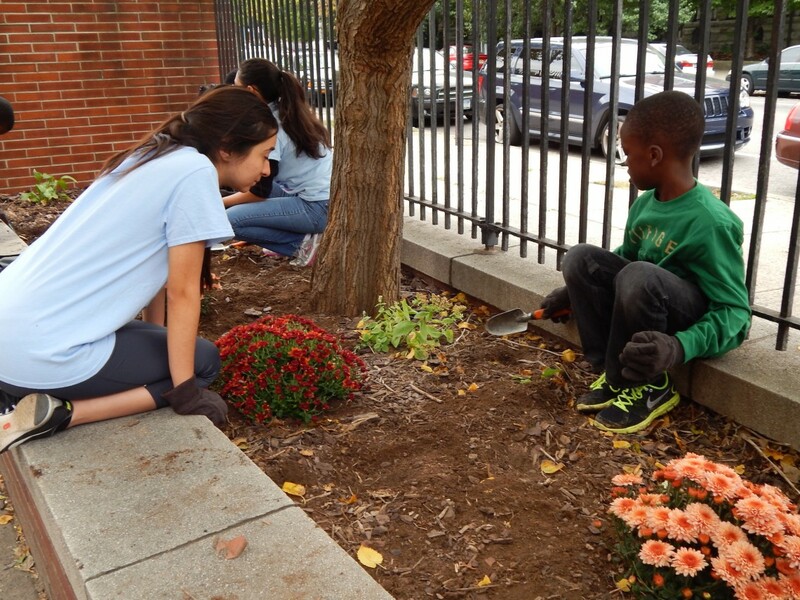 Join a crew of Powel parents for weeding, sweeping, and sprucing up. Clean-Up Day is when we work together as a community and help beautify our school. Whether it’s pulling weeds, planting flowers, sweeping up leaves, or repainting numbers on the black top, we work together to get it done. Working to keep Powel a beautiful place to learn and play.